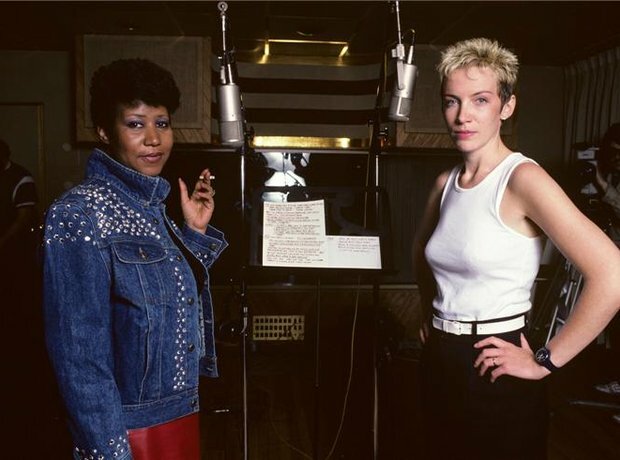 (5) Annie Lennox and Aretha Franklin joined forces on which hit song? 9. (5) Annie Lennox and Aretha Franklin joined forces on which hit song? Click 'next' for the final answer - will you get full marks?